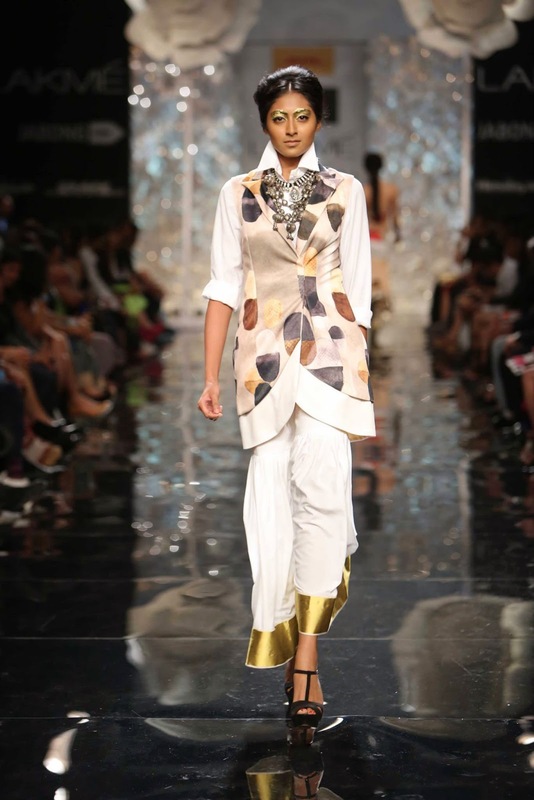 Masaba Gupta pretty much started the trend of the printed styles, including printed saris, on the ramp and off-the ramp in India. 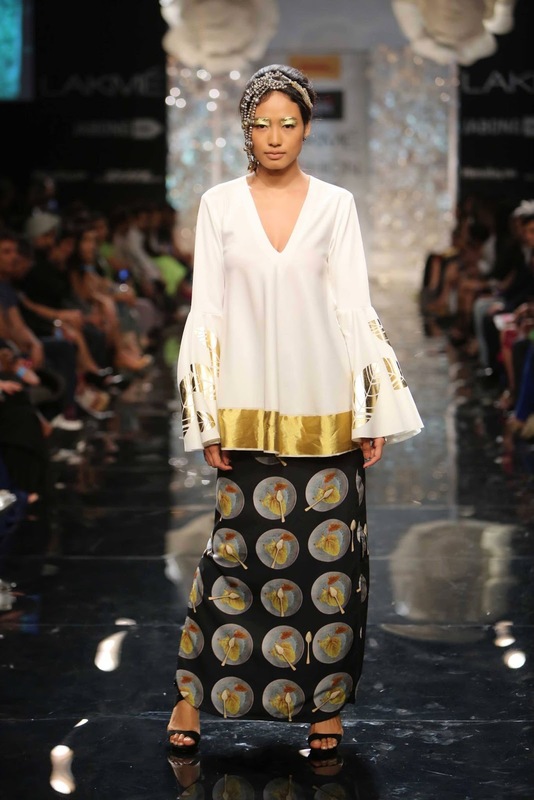 The designer's prints are inspired by every-day objects and have loads of appeal for a younger generation. 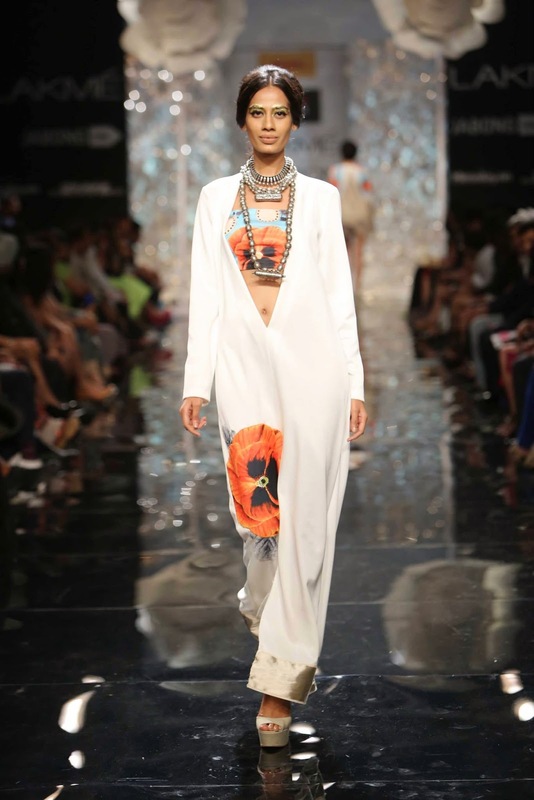 The styles on the ramp for Masaba's Autumn Winter collection included an eclectic range. 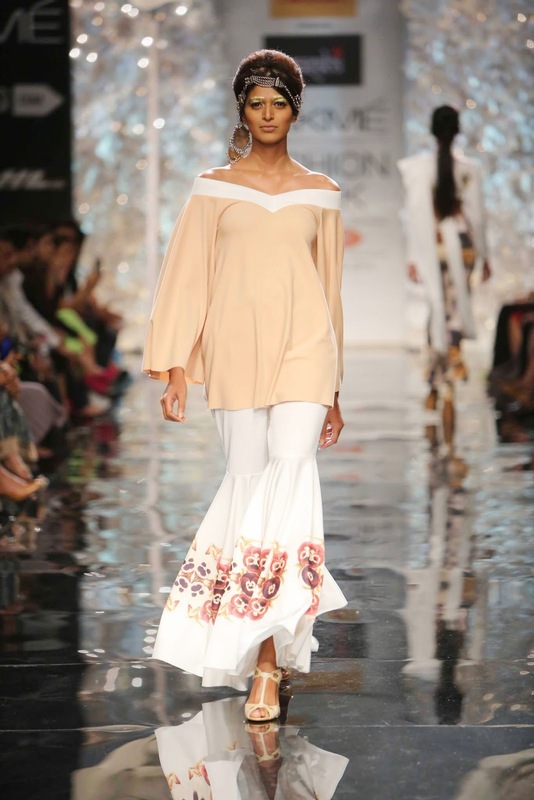 A lot of different silhouettes, but the common thread being the prints - from bold to delicate. Loved each one of the styles! 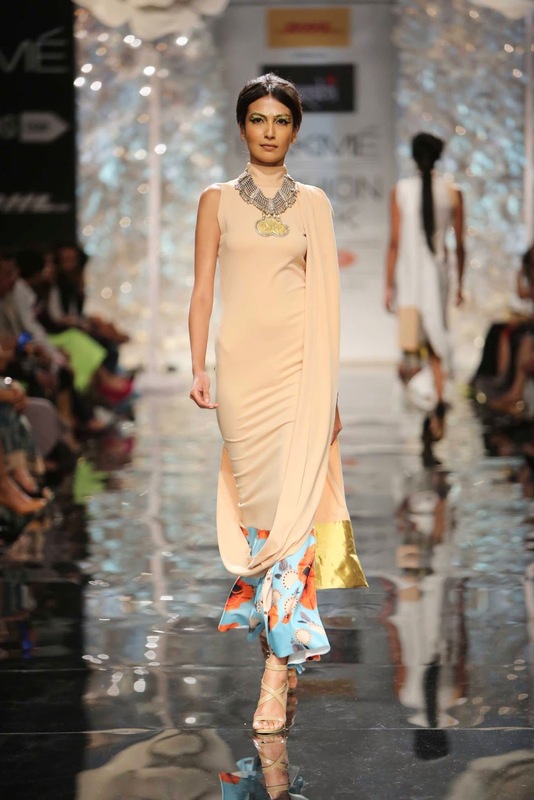 Shilpa Shetty also walked on the ramp for the designer as a showstopper. Have you seen also Debashri Samanta? 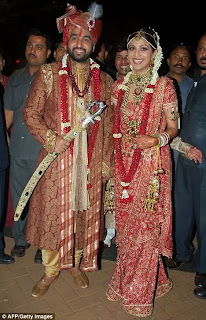 Indian bollywood actress Shilpa Shetty got married to a London-based business tycoon Raj Kundra in the year 2009. Like the traditional Indian Bride Shilpha Shetty chose red as the colour for her wedding Lehenga. 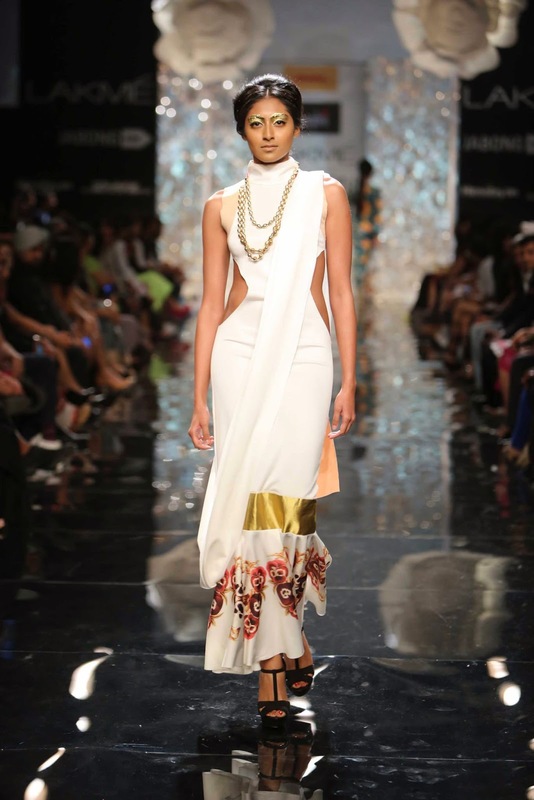 Tarun Tahiliani, the famous Indian Designer designed Shipha’s Bridal Lehenga for her big day. She was looking spectacular in her red Bridal lehenga. 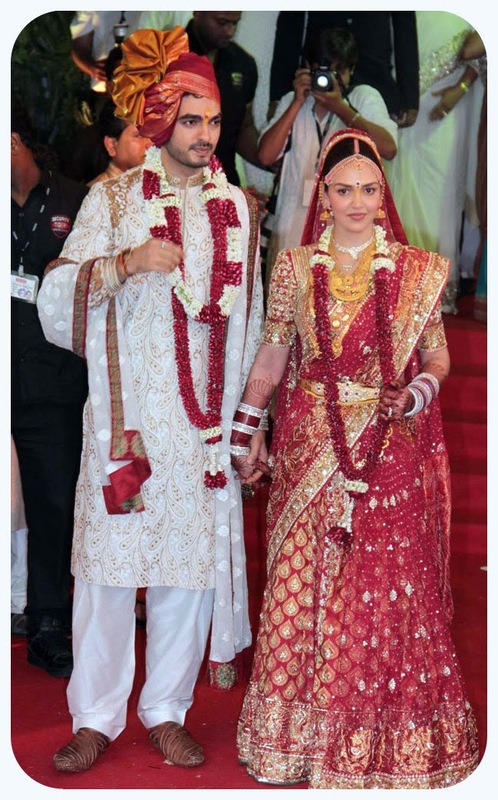 Esha Deol got married to her childhood crush Bharat Takhtani in June 2012. The Wedding was a traditional South Indian Wedding. Esha Deol was also seen wearing a traditional red coloured lehenga. 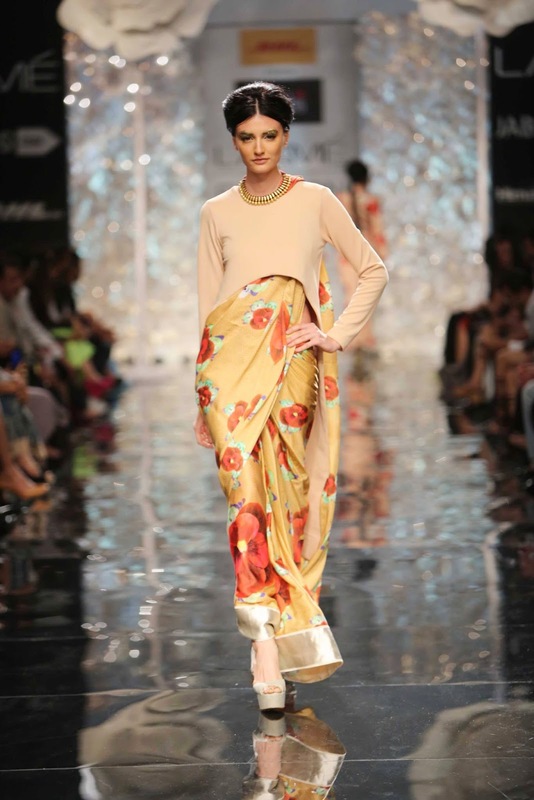 The Lehenga was inspired by Kanjeevaram saree. She was looking beautiful in her Bridal Lehenga. 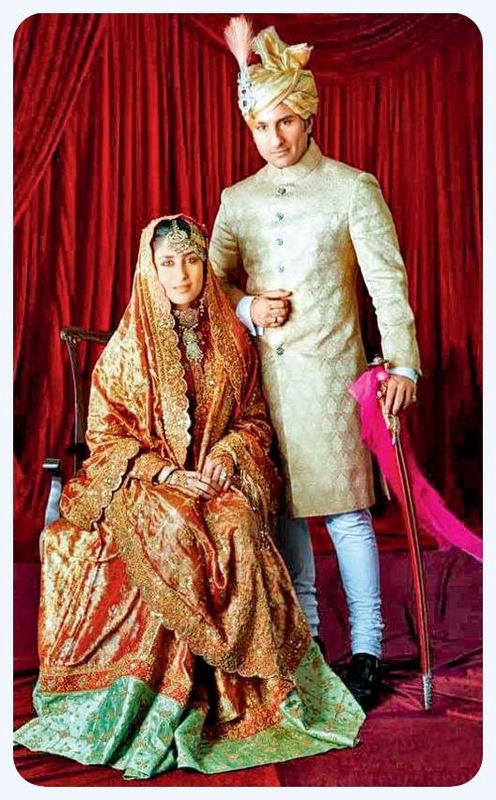 Glam Diva Kareena Kapoor Khan and Nawad of Patodi Saif Ali Khan got marriage on 16th October 2012. Their gorgeous wedding was a royal Affair. The wedding took place at the Taj Mahal Hotel, Mumbai. Bebo‘s bridal lehenga was designed by Indian Fashion designer Ritu Kumar. She was looking like a Royal Begum. See also Best and worst Bollywood dresses! Shilpa Shetty Wearing One Of Manish Malhotra Designer Anarkali Suits. Shilpa Shetty Looked awesome as always and this time she wore a pink anarkali suit designed by Manish Malhotra at the Umang Show 2014. 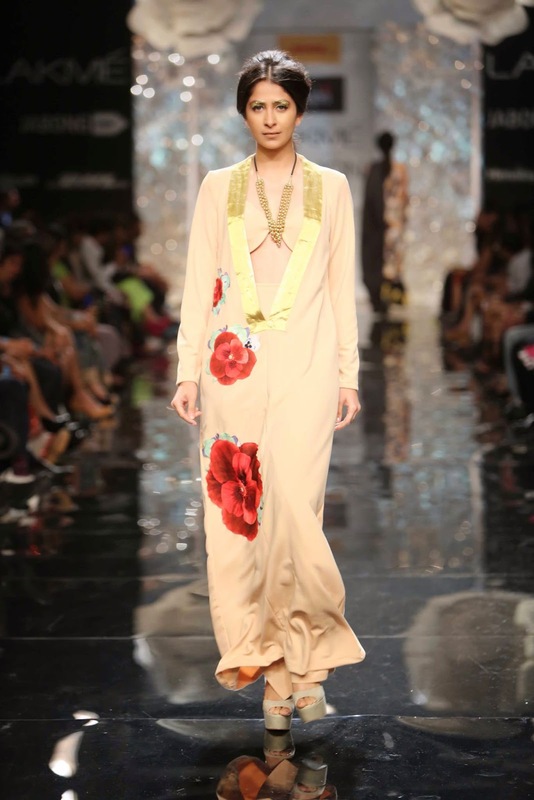 If you appreciate her style and want to find a similar celebrity style you can come and shop at Strand Of Silk. According to Hindu Tradition, Red silk wedding sari is given the first preference as the Indian Bridal wear. 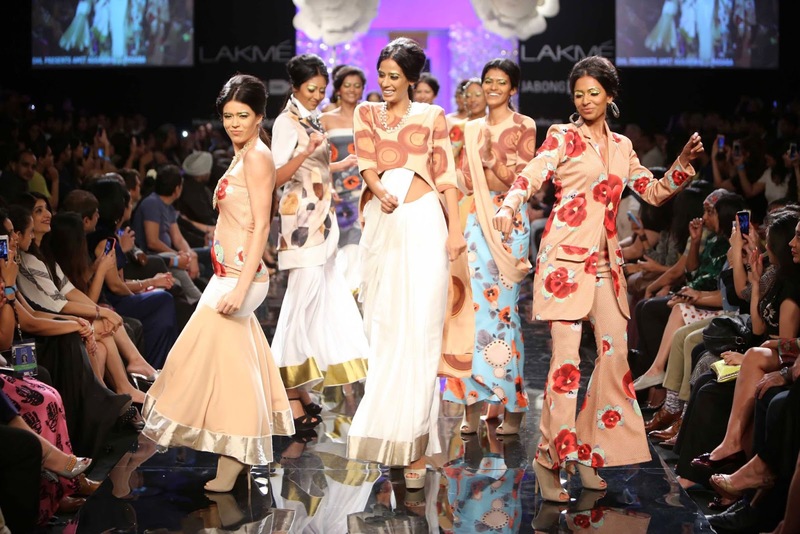 However, due to modernization and innovations by the designers, other garments such as bridal lehenga, fusion salwar kameez replaced traditional sari. However thanks to some famous Indian celebrities who wore traditional Indian bridal dress, so that wedding sari is back in the game.